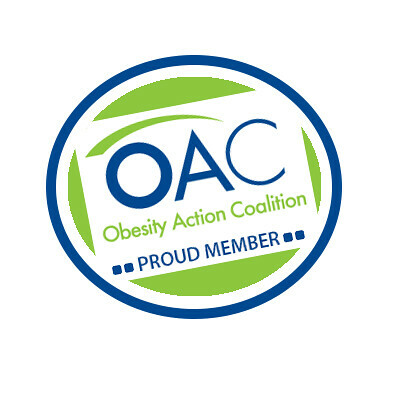 Hello, Loving your site 🙂 I’m starting a FB support group for people with rare fat disorders in the Pacific and Australia. 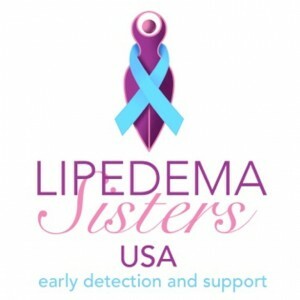 I myself have Dercum’s disease and most likely lipedema as well, though i have not been diagnosed, very hard to get diagnosed here in NZ. I’m wanting to put together a list of blogers who like yourself are living with a rare fat disorder. Are you happy for me to paste a link in my groups documents? Thank you. Yes, please share! Spread the word! Another group you might not know about is LASS . 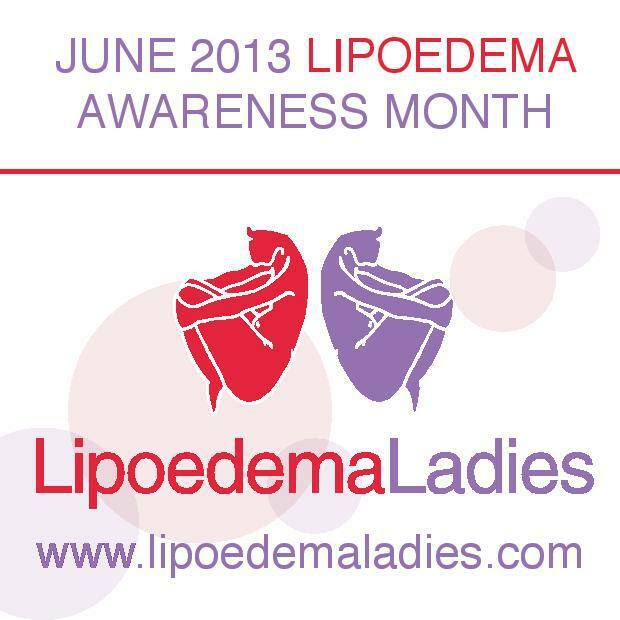 It is an Australian support group for women with Lipoedema. Contact us on http://www.lass.org.au and women can join our online support group . We also have meetings where members meet up for lunch or coffee. 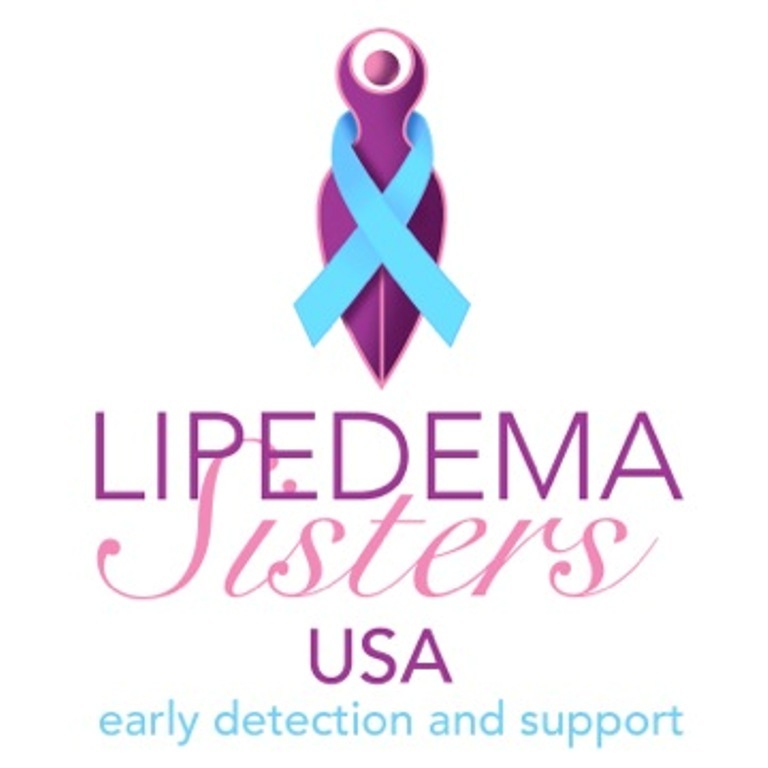 Great news is our first conference in March 2013.